Within the next 10 years, the Pittsburgh region will see the population of those 65 years and older double. We know them as Boomers and they have a different mind-set than those who have retired before them. Scott Wolovich, a physical therapist and graduate of the University of Pittsburgh with over 14 years’ experience, sees his patients taking their physical and mental balance in a different way. 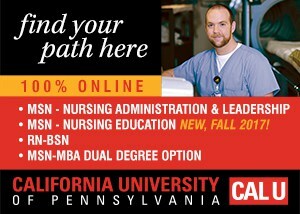 He coordinates care by supporting the patient, their families and caregivers through education. Scott’s primary role is in community based care in home health and he has served the older population for some time now. He is also the founder of Revel Pittsburgh, a regional initiative providing resources and tools to promote active, healthy lifestyles for older adults and those who love them. Q. What drew you to this field? Scott: After recovering from injuries, I was exposed to the field of physical therapy. I am now working to improve the health and quality of life for patients and get them back to doing the things they want to do. I stay in this field because helping other people is truly rewarding. You get as much from working with other people as they get from you. Q. How can the older adult population take better care of themselves? Scott: The single most important thing is staying active. There is a very clear correlation between physical movement, staying engaged in the community, and independence for the aging population. Studies increasingly point to social isolation as a strong predictor of declining health. Those older adults who continue to work tend to keep themselves informed and educated. There is more information available today than has ever been in terms of ways to improve healthy lifestyle changes. There is greater access to more local resources. The challenge is, while information is available, people are not always finding it. Part of taking care of yourself is taking an active role in your health and getting the right resources. Another challenge is changing people’s eating habits. Everyone knows that we should eat healthier meals but old eating habits are hard to change. People need to be open to these changes for better health. Nutrition is a powerful and underutilized component to improving health. Q. What issues are older adults facing today that are more relevant than say, 10 years ago? Scott: The first issue is life expectancy. We are living longer which is a good thing. But, people who live longer have more health issues which challenge them to maintain independence and quality of life. Some people need to work longer even if their health is not at 100% due to their financial situation. Studies show that Boomers have saved less of their income than the previous generation which adds to the challenge of whether to continue to work or retire. Senior housing is also an issue. There are a lot more options now. An older adult may think about adapting their own home or moving into a retirement community. There is a new movement known as the ‘Village’ Movement. Communities create villages where older adults buy memberships into associations that provide services like transportation, help with things around the house and social interaction. This allows people to stay in their home with additional support as they get older, as opposed to moving into a senior care facility. Villages help to keep older adults active, independent and safe. The Mount Lebanon Village is the first in the Pittsburgh region to provide this specific type of housing support. The movement started in Boston and revolves around the community pulling together to provide this type of care for the aging. There are not enough appropriate senior living options at this stage, to meet the upcoming needs of the Boomers. The community is finding ways to help people stay in the community and connected to available support resources. Due to the sheer number of Boomers and their changing expectations, all cities and counties across the country are looking at ways to transform services and programs to the aging population. This is the work that I am doing with the RevelPittsburgh.com website and healthy living programs. Q. Are older adults viewed as more informed today? Scott: There is more information available today than even 5 years ago. But, this does not mean that people are getting the right information at the right time. That is a challenge. Physicians have less time to spend in educating people, and do not always have the time to access new information. We all know that hospitals are discharging patients much earlier and these people are going out into the community not fully recovered. Since there is less time spent in the hospital, patients and families have less time to learn about how to manage their condition. I see community based care as a growing and vital part of healthcare for the older adult. By community based care, I don’t mean just home health care, therapists, nurses, and social workers. It also includes the support system for the patient such as families, friends, and neighbors. We need to incorporate how to get the information to and from this informal support system as well. This is also a point of emphasis with health reform and the Affordable Care Act. 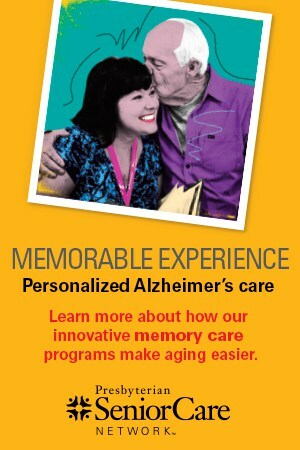 Nationally, 1 in 4 adults identifies themselves as caregivers for someone. That statistic is as of today and will increase as Boomers age and the older population increases. It is not just the role of the medical system to care for people. Society’s role in caring for people and promoting healthy aging will continue to grow. Q. Where can older adults find current information? Scott: We need to provide local, comprehensive and trusted resources. The best place to start is the County Department of Human Services. They offer information from specialists and can connect people to the information they need. The United Way runs the dial 211 service, and can connect you to local information such as housing, transportation or utility assistance, not only health related support. There are disease specific organizations with local chapters, such as the Arthritis Foundation and the American Diabetes Foundation. Online, I recommend Medline Plus which is a joint venture between the National Library of Medicine and National Institutes of Health. This site offers information from trusted sources ranging from simple to more advance. They have information on supplements, educational articles, and videos and they also have a specific section for older adults. 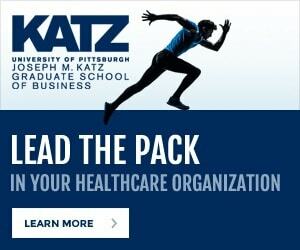 RevelPittsburgh.com is a new website that provides ways for older adults to stay active, healthy and connected to their local community. It offers more relevant information for the new mindset of the Boomers. Many traditional organizations and senior centers tend to serve residents in their mid to late 70s and older. The Boomers are a new group of people reaching the age of 60 and 65 with different expectations of what it means to age successfully. Many Boomers are finding that the current senior center model does not meet their needs. They want to stay involved and engaged in their community. The RevelPittsburgh.com site is designed to support this initiative. It is focused on local areas, with dynamic interactive information on local branches of organizations. 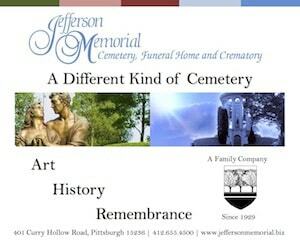 The site highlights what the Pittsburgh region has to offer older adults in the form of education and events. Revel is valuable in helping residents avoid isolation by providing opportunities to become engaged in community events and programs. Registered members can also take advantage of free health tracking tools. 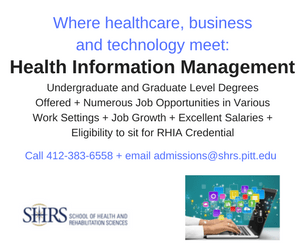 People can track and manage their health information, such as medical contact, pharmacy and insurance company information. They can also track vital statistics, like blood pressure, blood sugar and body weight. Revel helps to organize and coordinate care by keeping their health information all in one place, allowing you to share the information with someone else if you choose. Once a person creates an account, they can find others with the same interests, join groups and attend events. They will be able to also add their own groups and events to the site. 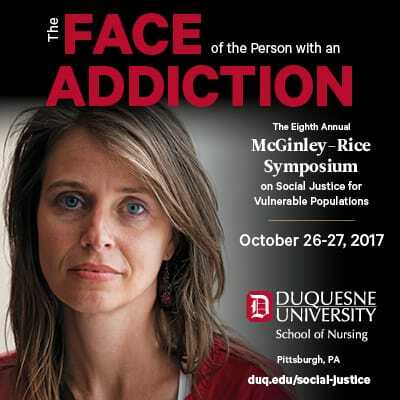 Revelpittsburgh.com organizes events with partners such as Venture Outdoors, RSVP Pittsburgh Cares and New Life Kitchen. This healthy living series includes low impact walks through neighborhoods and parks, educates attendees on history of the area, and can include food tasting and healthy living education. For example, earlier this spring we took a guided tour through the Friendship area, learned the history of the Victorian homes, and visited several art galleries. 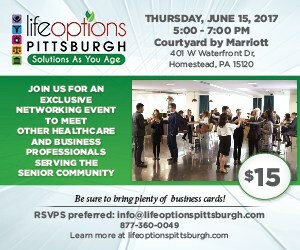 It ended at the Pittsburgh Glass Center with a food and organic cocktail tasting, as well as some interactive learning on healthy eating. Most senior centers of today do not engage Boomers with innovative, community based programming. Boomers are more active. If you combine an active lifestyle with health education, you will have a more healthy community. Communities need to change the way they engage aging residents and promote a healthy lifestyle, and need new resources to make it happen. 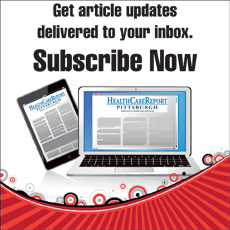 RevelPittsburgh.com is designed to take on this new role to help the local community organize, sponsor, and present a healthy new lifestyle to Boomers. Q. What advice would you give older adults? Scott: Actually, there are two pieces of advice I would like to convey. Stay active and be connected. I learned this through my interactions in the home care profession. People who continue to follow their passion for hobbies and interests look forward to the next day and find it fulfilling. It keeps them mentally and physically healthy. I suggest older adults become involved with organizations and one in particular is RSVP (Retired and Senior Volunteer Program) Pittsburgh Cares which is the largest volunteer coordination group in the area. They match volunteers with their interests. Many older adults find using their skill based talents invigorating. Additionally, it benefits the organization with their mission of providing volunteer services and keeps older adults healthy through their interactions. This also keeps the community vibrant with activity.